Subhash Rana is a specialist in ecosystem management in exhibition industry. An alumnus of Indian Institute of Foreign Trade, Rana brings with him two decades of sterling experience in the exhibition industry. He has organised trade shows across a wide spectrum of subjects ranging from Printing, Packaging, Food Processing, Construction, Education to Metallurgy, Travel and many in between. At IEML he will be associated with the marketing function and will roll out some exciting new initiatives. Watch this space as IEML moves to the next level of disruption in the exhibition industry! Mr. Rakesh Kumar conceptualized India’s Leading state of the art infrastructure for Exhibition and Mart at Greater Noida and currently holding the position of Chairman of the India Exposition Mart Limited popularly known as India Expo centre & Mart. The India Exposition Mart has a spread over of 58 acres and has built up complex of 2.5 million sq. ft. i.e. 25 lakhs sq. ft area. The foundation stone of the same was laid by the then deputy Hon’ ble P.M. Shri L.K. Advani and later it was inaugurated by Shri Manmohan Singh ji, Hon’ble Prime Minister of India in 2006. 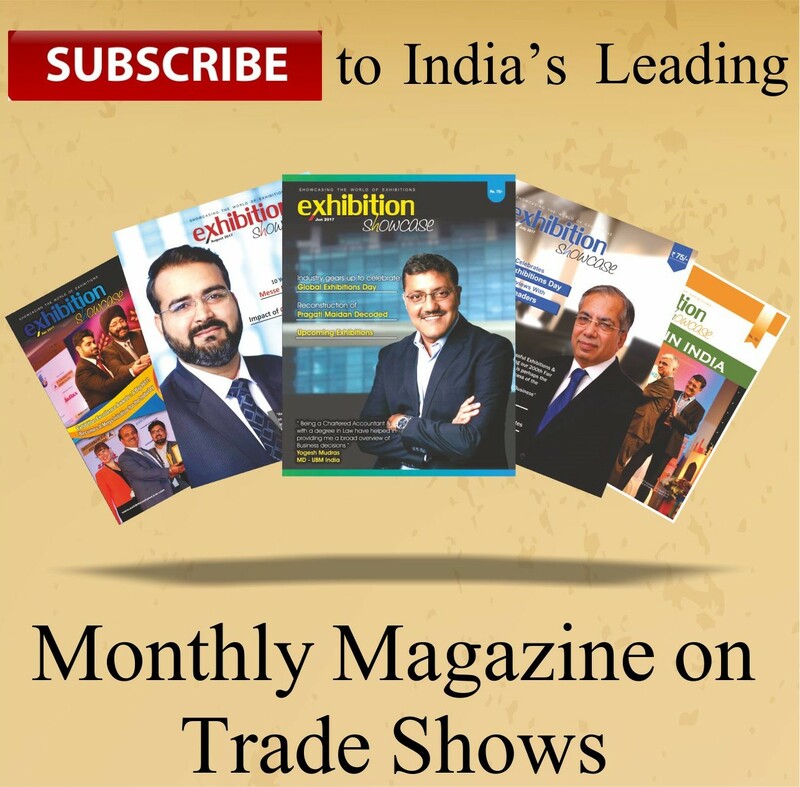 Major shows, Exhibitions and conferences like Auto Expo, Printpack, Asian Development bank (ADB) and FDI World Dental Congress are now being organised in this complex.